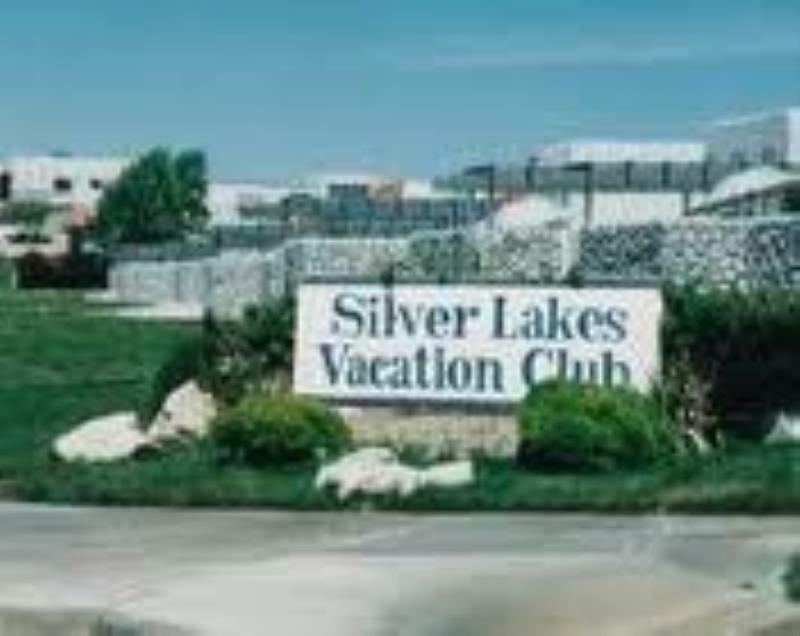 Silver Lakes Vacation Club is a unique California vacation. Quiet and remote 115 miles from the bustle of Los Angeles and near 277 acres of sparkling lakes. Guests can enjoy a round of golf at the private 27 hole PGA-rated Robert Trent Jones golf course nearby or try a game of tennis. Make this a must see resort.